STUNNING & SPACIOUS!!! Inside and Out! 2 story w/ total of 6 bedrooms!! 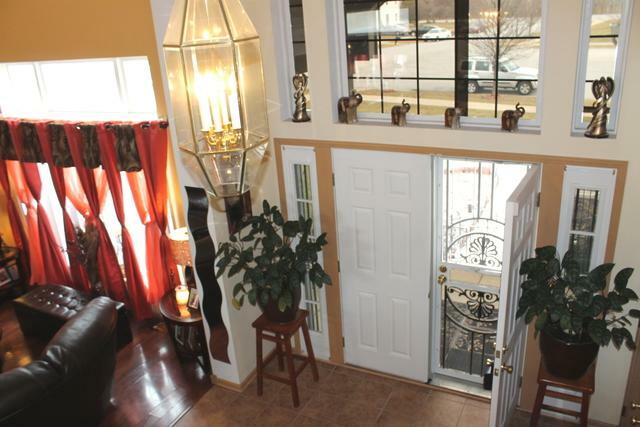 Gorgeous front foyer with, energy saving, privacy glass tints! FIRST FLOOR BEDROOM, laundry & HALF Bath. Big center island kitchen opens up into large family room. Sliding glass doors invite you to enjoy some BBQ's on the great sized concrete paver patio & FULLY fenced back yard! Seperate dining and living room. Vaulted ceilings & Loads of natural sunlight! 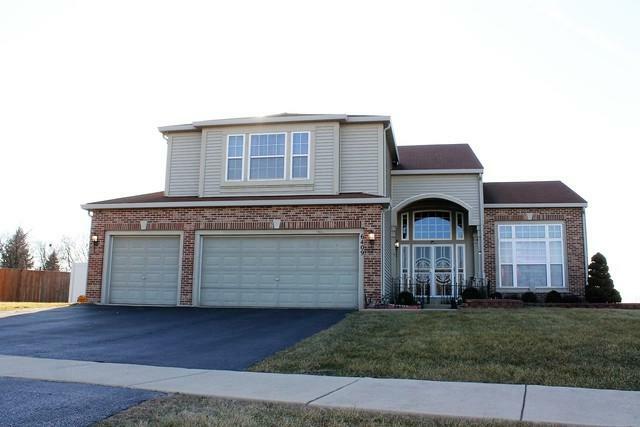 Upstairs, 2 FULL BATHS & the 4 BEDROOMS, each have DOUBLE CLOSETS! Mater suite offers master bath with double sink vanity, huge soaking tub & seperate shower! Here you'll find 2 huge WALK-IN CLOSETS, PLUS another deep linen closet. 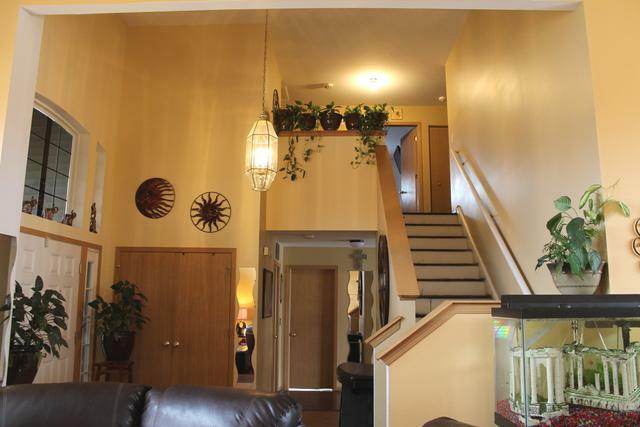 Partially finished FULL basement offers a whole seperate living space! 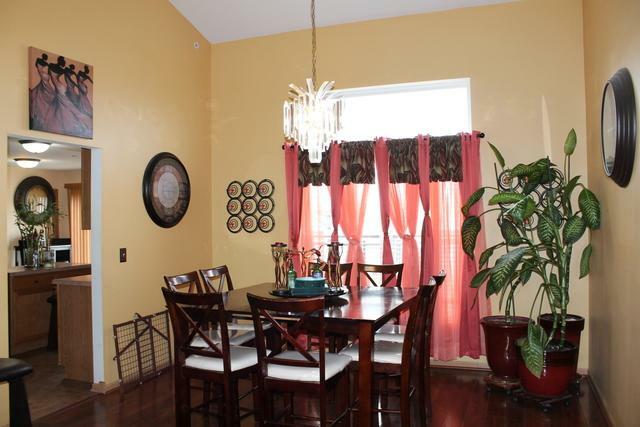 Large rec/2nd FAMILY ROOM w/ wet bar, a 6th Bedroom, half bath, AND a bonus sitting room! But wait- there's MORE storage CLOSETS!!! Attached 3 car garage! Washer & Dryer Go, all other appliances Stay! Motivated Seller! !